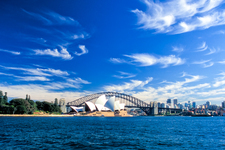 Sydney is the state capital of New South Wales and the most populous city in Australia. 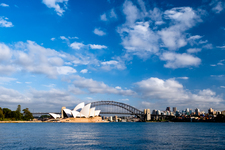 It is on Australia's south-east coast, on the Tasman Sea. 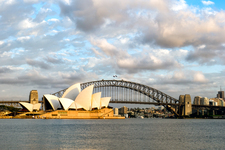 The site of the first British colony in Australia, Sydney was established in 1788 at Sydney Cove by Captain Arthur Phillip, of theFirst Fleet, as a penal colony. 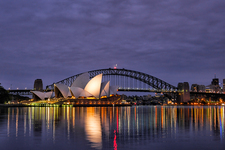 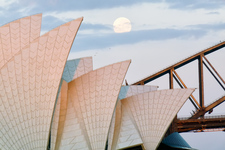 The city is built on hills surrounding Port Jackson, which is commonly known as Sydney Harbour, including the iconic Sydney Opera House and the Harbour Bridge.